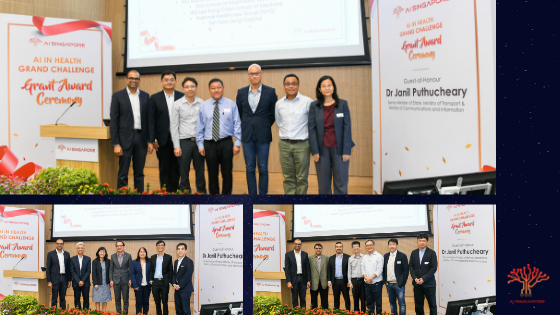 AISG recently launched two new programmes – the AISG Industrial Postgraduate Programme and the AISG Fellowship Programme – to train AI research talent in strategic industrial areas and to engage Singapore’s top AI experts to help narrow the gap between academic research and industry solutions. 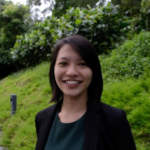 As part of a research collaboration, AISG will partner Ocean Protocol as the first organization to sponsor postgraduate students under the AISG Industrial Postgraduate Programme. 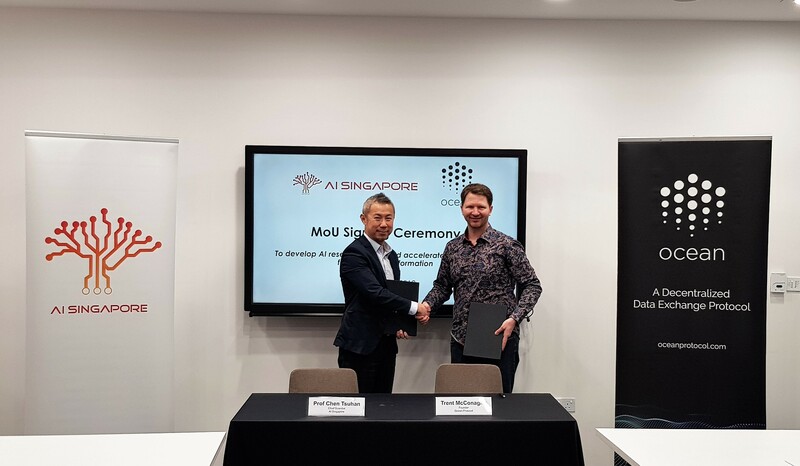 A Memorandum of Understanding signing ceremony between AI Singapore’s Chief Scientist, Professor Chen Tsuhan and Ocean Protocol’s Founder, Trent McConaghy was held at the announcement of the new initiatives. 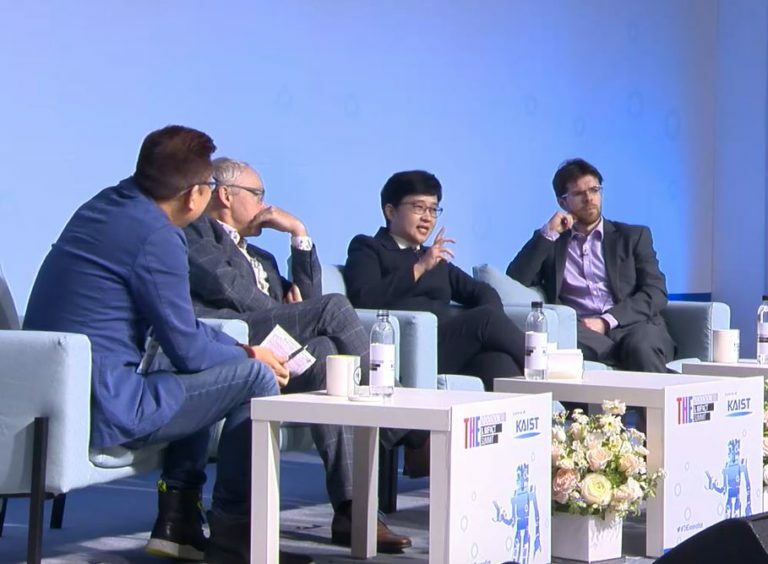 “We are hopeful that these innovative programmes will empower AI talents to conduct advanced research and bring it to practice. Ocean Protocol has recognised the need to directly collaborate closely with our top AI experts and reduce the time to translate state-of-the-art research. We believe that there are other companies who share the same vision. We hope to have IPPs arranged with these companies and invite them to come talk to us.” said Professor Chen.